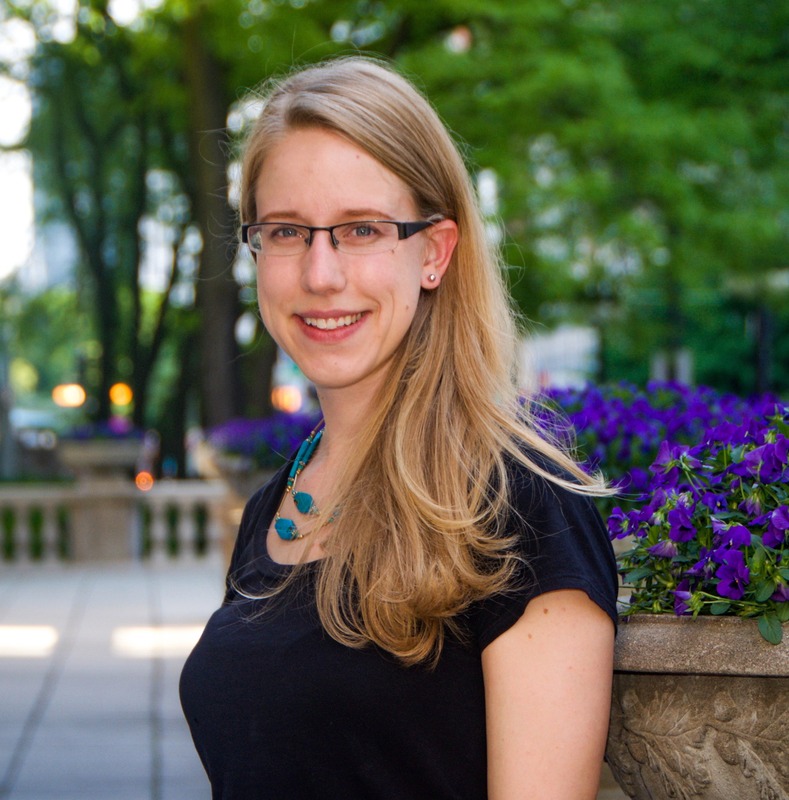 Kristin Ginger joined Housing Action Illinois in 2016 as Communications Manager. She is passionate about making housing policy and programs understandable through storytelling. Previously, she worked in communications and marketing at Women Employed, a Chicago-based advocacy nonprofit that fights to expand employment and educational opportunities for working women. She has also worked in family literacy at a Head Start school, taught ESL classes, and written creative copy for Groupon. She first joined the nonprofit world as an AmeriCorps VISTA at a refugee resettlement agency; during her service year, she interviewed nearly 20 refugees and asylees and compiled their stories for publication in the book This Much I Can Tell You. Kristin earned her B.A. from Carleton College and completed her M.F.A. in Creative Fiction at Boston University. She is currently a facilitator for the Community Writing Project, an Ambassador for All Chicago, and on the Community Council of the Marjorie Kovler Center.